Kicking off 2012 with a bang, Loungin’ Recordings welcomes Chubby Dubz aka Oliver $ and Gene Siewing to the label! 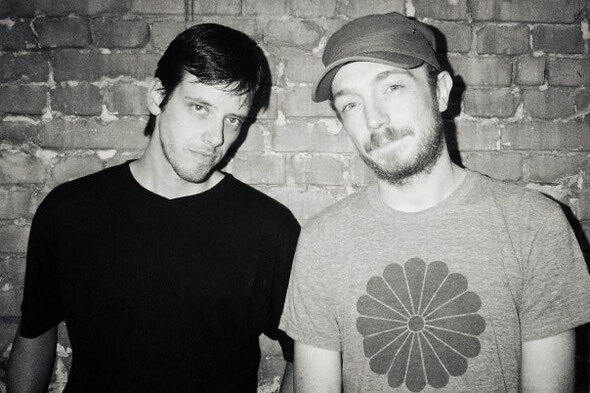 After a chart topping year in 2011 where Oliver $’s – ‘Doin' Ya Thang’ track on Jesse Rose's Play It Down label was No.1 charted track on Beatport 2011 plus was No.1 charted track of all time on Resident Advisor, the duo join Loungin for their Chubby Dubz album project. Chubby Dubz background and origins combine all manors of influences, as Oliver is native to Germany and Gene to the US. With this chemistry comes a fusion of minds that produces great house music with enough musical soul to have real longevity whilst still keeping the dance floors moving in the best clubs throughout the world. With releases on labels such as Om Records, Appeal Music and Undertones their unique style of house is enjoying great success throughout the world as all the major heads in house music are revelling in deep house currently. 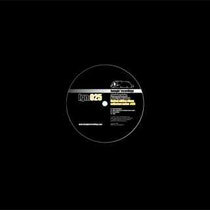 The result of this is that the music of Chubby Dubz is being widely championed by everyone from Ricardo Villalobos, Baby Ford, DJ Rolando and Doc Martin to name a few. The Album ‘Sampler #1’ is as the name suggests the first release of four from the self titled Chubby Dubz album due out on Loungin’ later this year. All the 12”s will feature full length versions of the album tracks crafted especially for the dance floor plus remixes by key players from the Loungin’ fold plus some very special guests!